Last night, for about 45 minutes, Liverpool FC looked like they might just win the Europa League final against Sevilla after a world-class goal by Daniel Sturridge put them ahead. Then, as soon as the second half started, Sevilla came back with a real intention to make the game theirs and scored. The Liverpool players’ shoulders dropped: they conceded, conceded again and again. Earlier, on BT Sport, ex-Liverpool Spice Boy and excellent commentator, Steve McManaman stated that runners-up medals were no good for his team. He said he would feel like throwing away a runners-up medal, in their position. Second place is no good to anyone: while the victors celebrate, the second placers slope off dejectedly to the dressing room to contemplate on where it all went wrong. 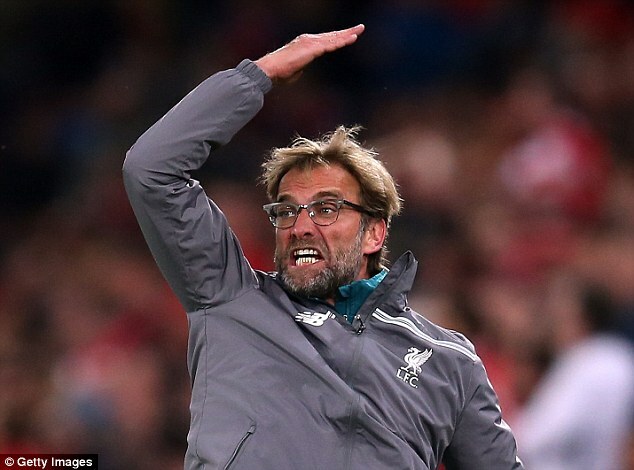 During the game, Liverpool manager Klopp gave it his best shot, changing the team and trying to make it more aggressive as the players lost shape and heart. He persisted until the last moment to inspire his players and give the fans confidence that something might change. It didn’t. There are more important things in life than football. I don’t think God had a plan with me to go to the final and always have a knock. I’ve had a lot of luck in my life as I sit here as manager of Liverpool. I don’t think I am a unlucky person or life has not been good to me. Klopp will go on to greater things with Liverpool. We’ve all been in Klopp’s position. At this point, as a runner-up, it is about self- belief and resilience: that is what decides whether we win next time. And I admire Klopp, who took several minutes to feel stunned and disappointed before he came back with his brave words, which were as much for the team and the fans as about his own situation. We have all been runners-up; we have all lost finals when we thought we should have won. One mark short of a distinction, one place from first, one moment from the sale we should have made or the prize we should have won or the accolade which should rightly have been ours. It happens, all the time and our second place is someone else’s moment of glory. It is their turn to enjoy the limelight and the fruits of hard work. Ours will come. Good for Klopp, who promised fans that he would learn from the second place situation. He could have whinged about the referee, a disallowed goal, time-wasting opponents, but he chose not to, and quite rightly: his defeat is not just about dignity and fair play, but also about the determination to learn from loss and come back prepared to win next time. Our successes and even our striving for success are a small part of who we are. Yes, luck plays a part, as does subjectivity, but we must refuse to be to judged or to judge ourselves only by our triumphs. Behind any success story, and a lot of second places, is a great deal of hard work and, if we are to be praised for anything, it should be our determination, our resilience and our refusal to give up in the face of what may feel disappointing, unfair or simply failure on our part to be good enough. Images of smiling victors hide the hard graft which has preceded the success.This is also true of the runners-up. We all know people who have achieved last place and that, in itself, is a huge victory. How many people have retaken exams just to scrape that vital pass grade? How many people have struggled in shattered and bedraggled at the end of a marathon, sat up all night to finish an essay or starved themselves all week to lose a pound in weight? Let’s not forget that these are triumphs too: first place is not always the goal, nor is it always the measure of high achievement. So Jurgen Klopp, Liverpool FC and the rest of us will pick ourselves up every time and go back to the drawing board and start planning again for the future. Analysing what could have been better without too much blame and recrimination is important, although I’d be surprised if Alberto Moreno wasn’t moved on at the end of this season, as he simply doesn’t step up in the big games or fulfil the essential breadth of his defensive role. After analysis comes planning and then action. 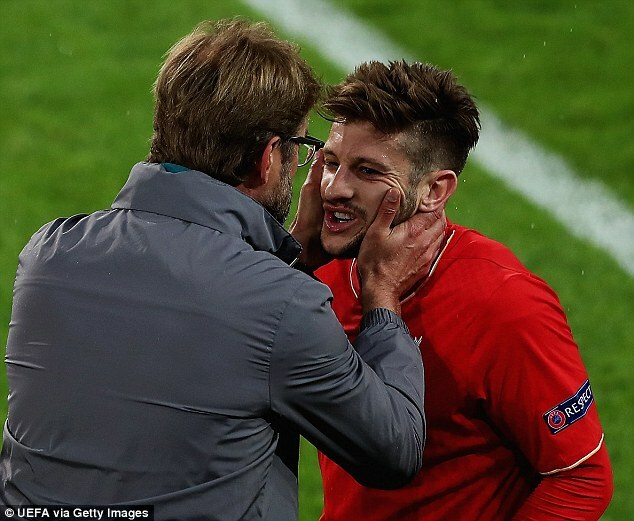 The bitter taste of second place and the scent of winning make it likely that Klopp will pull out all the stops next season. He promised as much to the fans. Great attitude, Jurgen! I couldn’t agree more. Ignore the critics and the fans of teams who didn’t get as far as the final and think it’s ok to mock the runners-up. The defeat was yesterday. Tomorrow, there will be success and in between will be a lot more hard work, planning and practice. I am a great believer in positive thinking and making things happen. It’s about marginal gains, careful analysis, thinking outside the box, reflection on the past but not taking it with you as a burden of blame and shame. I love Hamlet’s words. I’ve taken them out of context deliberately, but they apply here. Thanks for a great season, Jurgen. I’m looking forward to the next one. I believe we can do it. Watch this space..